This build was commissioned by a friend, and meant for mid to light 1080p gaming. The build has been dubbed "Blackbird" due to its dominant black color scheme, with light red accenting. It took one day to complete. The LED's are aftermarket RGB strips. A DC to molex adapter was used to plug the IR controller directly into the system's power supply, while still allowing use of the wireless remote. 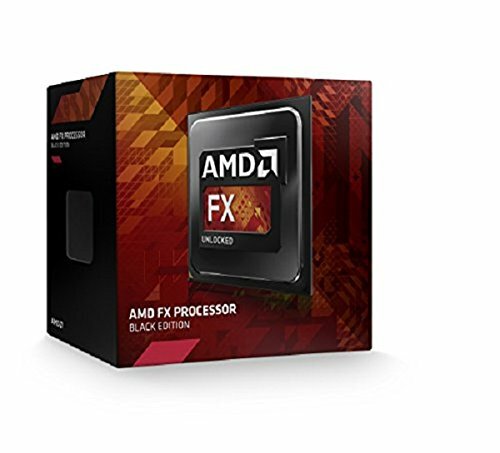 The AMD FX-6300 processor was used due to the fact that it is currently the best price/value CPU on the market. It performs well on benchmarks, and is moderately good for overclocking, although limited due to the use of an air cooler, rather than an all in one liquid cooler. 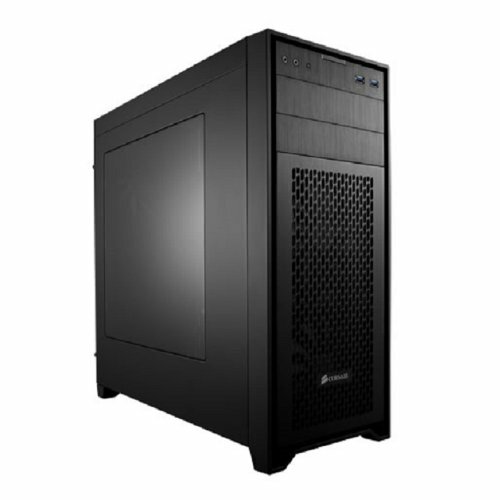 The Cooler Master Hyper 212 EVO was also chosen due to its value. 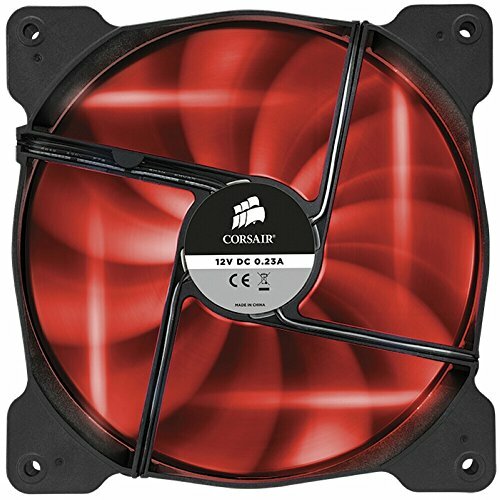 The included fan is incredibly silent, and the heatsink offers impressive cooling for an air cooler of its stature. On idle, the processor never went above 23 degrees Celsius, under load in maintained a modest temperature, hovering in the mid-forties. The MSI 970 was chosen for its value, however, the layout was jarring, and it was a pain to connect the front I/O cables. Although, the placement and surplus of fan headers was a pleasant surprise. The Kingston Fury Black Series ram was chosen both for it's value, and it's aggressive looks. The RAM performed well for light overclocking. 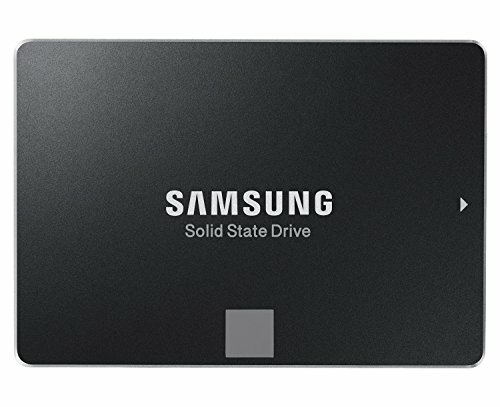 The Western Digital Black Series 1TB drive was chosen due to it's high read and write speeds due to it's upgraded single platter design. 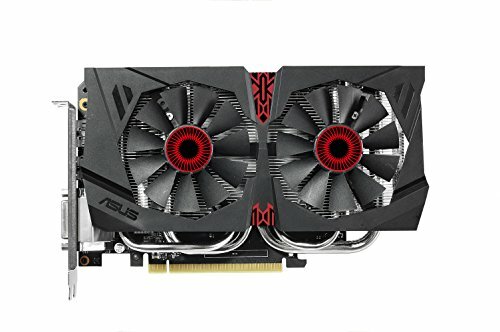 The Asus GeForce GTX 960 was chosen as it is one of the best value cards for 1080p gaming available, and performed well in benchmarks, performing with a solid average of 6030 in Fire Strike. The Corsair 450D was mainly a cosmetic choice by the client, although I feel it offers a effective open air design for increased cooling potential, despite some lacking cable management support. 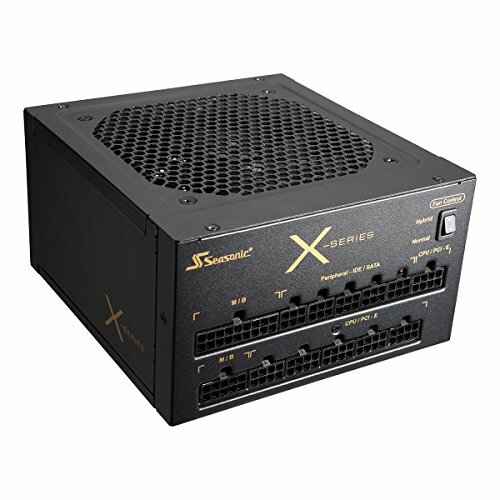 The SeaSonic 850W was chosen for its reliability, and 80 Plus Gold rating. And frankly guys, in my experience, you can never go wrong with SeaSonic. 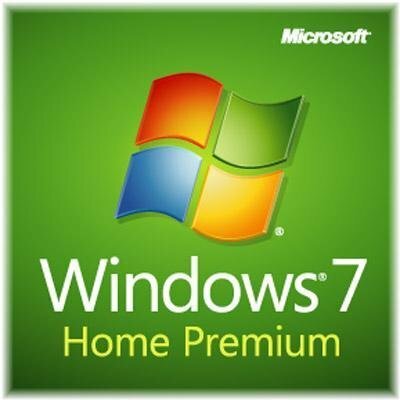 Windows 7 was chosen as this rig's operating system due to its impressive and easy to use interface, and because it is a generally comfortable experience. i just bought the same psu and case. the seasonic 24pin mobo cable is a stiff beast to wrangle down. it would be nice if there was more ziptie standoffs to loop to but i got the back of the case shut and that's the main thing. Sweet looking build man! I personally would have just gotten 8GB of RAM but it's your rig. Nice work! I picked it up from Amazon, it is made by a company called modright. oh my god .. thanks :,D !! 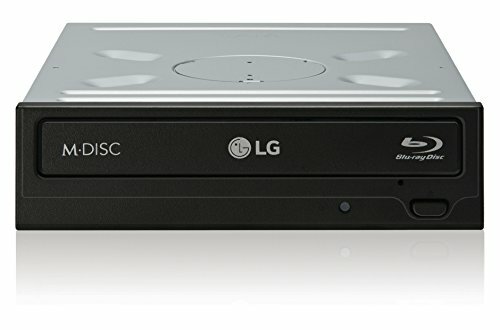 :3 and Praps for that fx-6300... i have one also, and its nailing it in gaming , videoedition 1080p and graphicdesign... ;)! I hate the fact that its using a FX-6300, but I suppose you're right about the price.